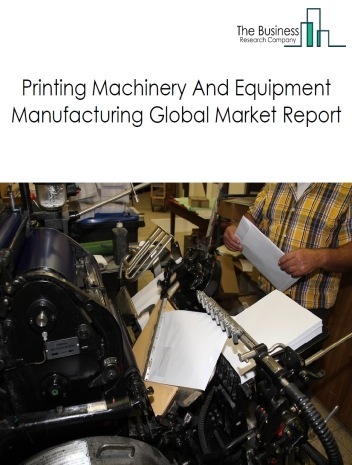 Major players in the global commercial and service industry machinery manufacturing market include Canon Inc., Ricoh Co. Ltd., Fujifilm Corporation, Sony Electronics Inc., Nikon Inc., Olympus Corporation, GoPro Inc., Photronics Inc., and Cognex Corporation. 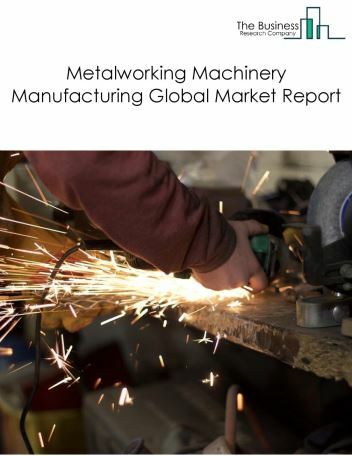 The commercial and service industry machinery manufacturing market size is expected to reach $130 billion by 2022, significantly declining at a CAGR of around -0.9% during the forecast period. 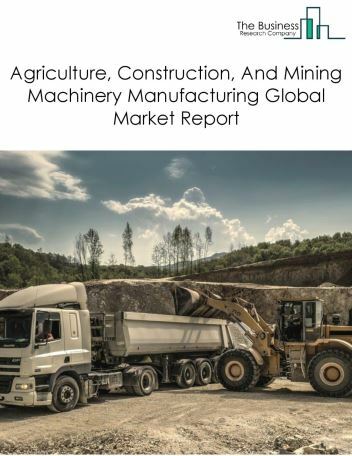 The growth in the commercial and service industry machinery manufacturing market is due to decline in global construction activity, leading to low demand for amusements and carnival parks. 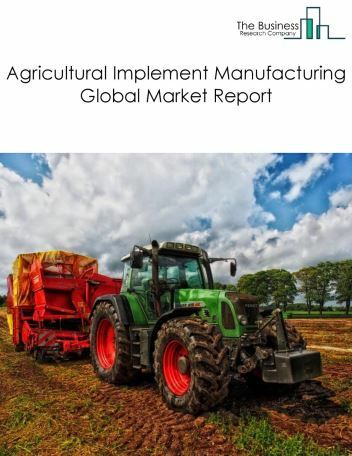 However, the market for commercial and service industry machinery manufacturing is expected to face certain restraints from several factors such as safety issues and, labour issues. 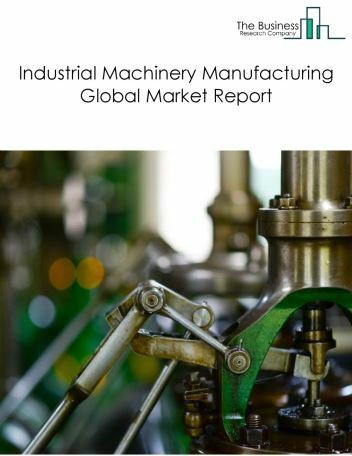 The global commercial and service industry machinery manufacturing market is further segmented based on type and geography. 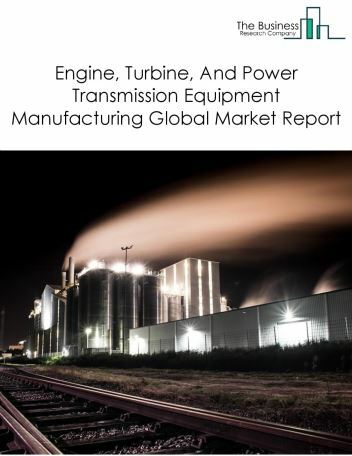 By Type - The commercial and service industry machinery manufacturing market is segmented into other commercial and service industry machinery manufacturing, photographic and photocopying equipment manufacturing, optical instrument and lens manufacturing, among these segments, the other commercial and service industry machinery manufacturing market accounts for the largest share in the global Commercial And Service Industry Machinery Manufacturing market. 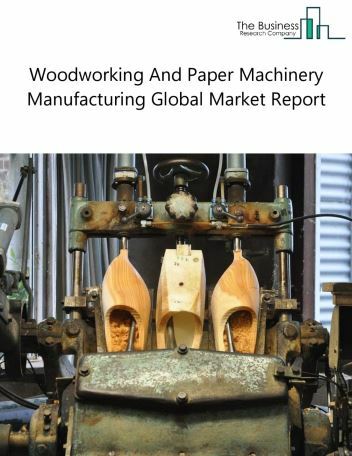 By Geography - The geography, the global commercial and service industry machinery manufacturing is segmented into North America, South America, Asia-Pacific, Eastern Europe, Western Europe, Middle East and Africa. Among these regions, the Asia-Pacific commercial and service industry machinery manufacturing. Three dimensional (3D SEM) for high resolution imaging, pico projectors for mobility and laser projectors offer cost benefits are the major trends witnessed in the global commercial and service industry machinery manufacturing market. 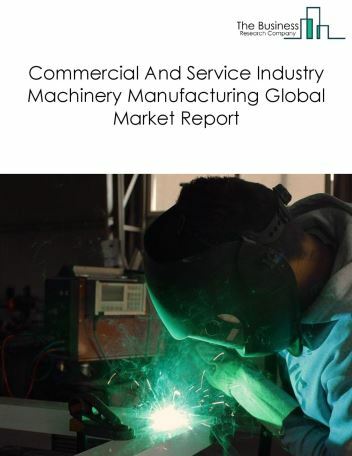 Potential Opportunities in the Commercial And Service Industry Machinery Manufacturing Market With continued fall in demand for traditional camera and telescope lenses, equipment such as binoculars and typewriters, the scope and potential for the global commercial and service industry machinery manufacturing market is expected to significantly decline in the forecast period.